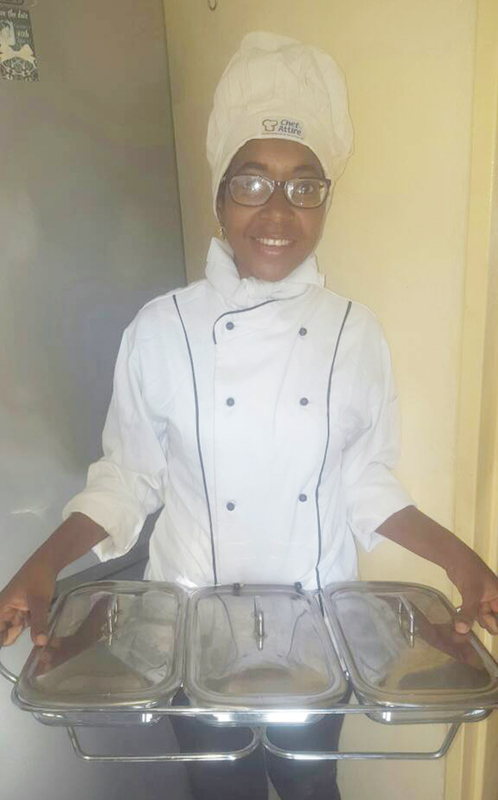 Our chef of the week is Ellen Chido Kudzika and she chronicles how she got to be a chef and the challenges and joys that come with the profession. Read on . . . I can safely say gastronomy runs in my veins for I grew up around people who enjoyed cooking. My father had interest in culinary together with my mother, aunt and the late uncle. I have always loved cooking since I was a little girl, clueless that I was ever going to be a professional chef. I remember at the age of 12 I used to have a big diary where I would write my home made recipes. 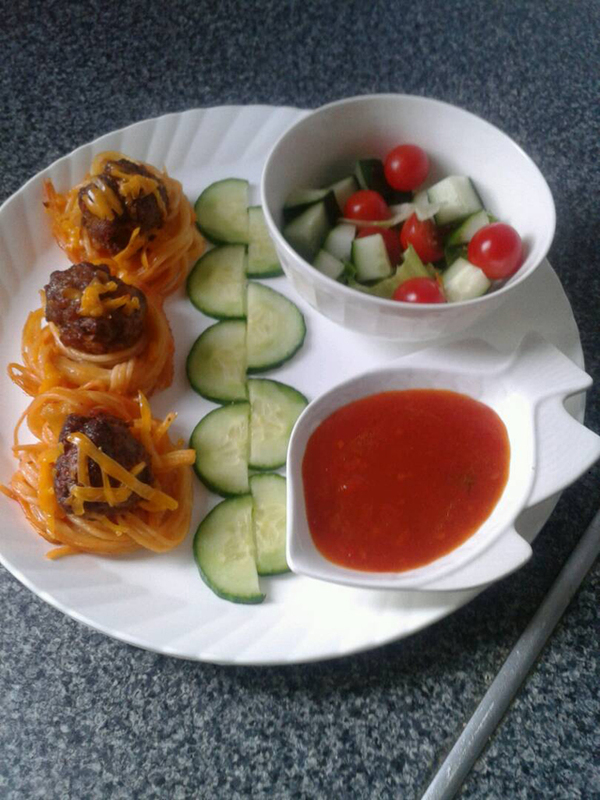 Cooking was just like a hobby to me not until in 2011 when I failed to earn ‘A’ level studies scores required for any student willing to study business law. I suffered severe depression in disappointment of my marks considering how hard I had worked to ensure I study a career of my dreams. My mother tried suggesting more options for me like nursing, secretarial and teaching but I did not give in to that since I did not desire to be anything in that range. 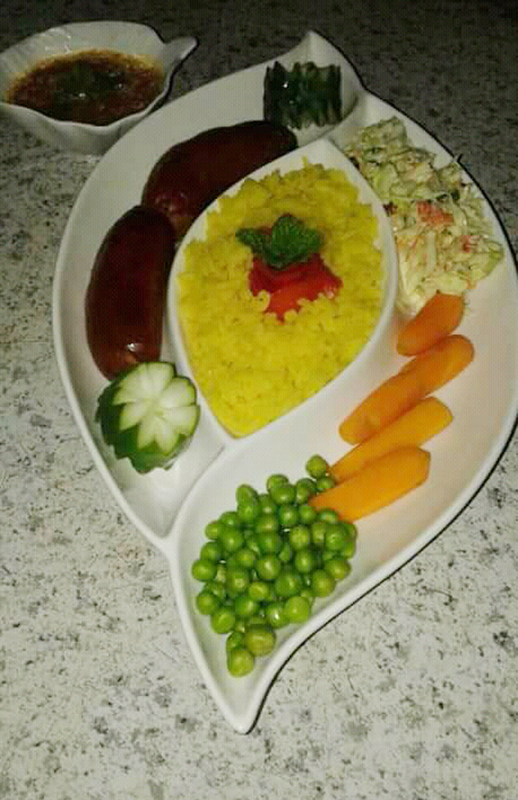 On realising how I enjoyed cooking she then suggested I go to culinary school. I applied for Tourism and Hospitality Management at a certain hotel school which then was under Bulawayo Polytechnic and I got admission. 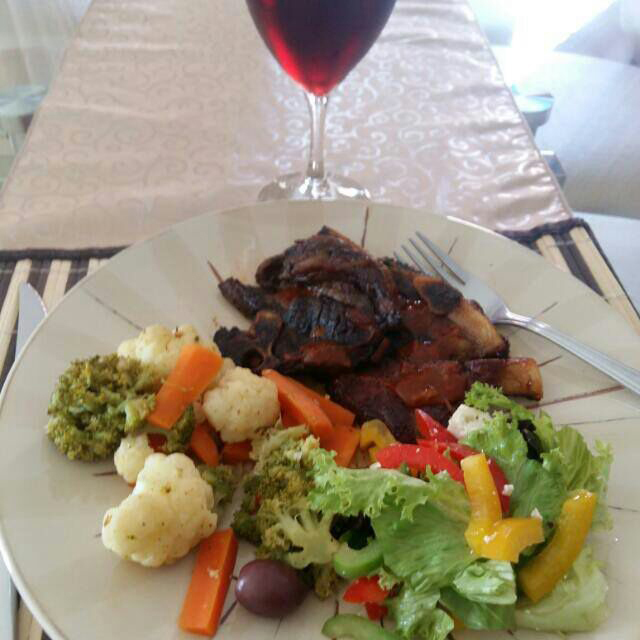 My passion for cooking grew stronger that I developed a habit of spending much of my time watching channels which air food related programmes. Instead of being a mere cook I then became skilled in managing all hotel departments. Food preparation then became my full time career. 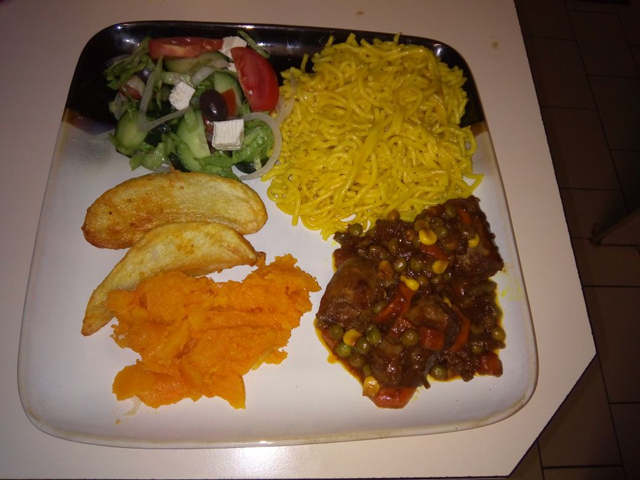 It offers opportunities to come up with new recipes and flavours through coincidental experimental cooking for instance one might run out of a certain ingredient and then substitute it with something else which might end up giving a better taste. One tends to prepare a variety of dishes experimenting with dishes from other countries to bring out a better dish. As a chef you always have a feeling of satisfaction every time someone is pleased with your food. Chef to customer relationship is regularly destroyed whenever there happens to be over salting, overcooking or sometimes burning of food. A chef lives with cuts and burns due to use of sharp objects and long exposure to heat. At times health is compromised. Another disadvantage brought by this profession is you will be likely to work during nights, weekends and on holidays. A chef hardly finds time for family. I have managed to purchase some of utensils I need for the success of my catering business. I earned a name for myself whereby I’m recognised as a top Chef at church where I was included in the hospitality committee, in the community and family functions. As far as cooking is concerned I need to spread my wings and make my services gain mileage everywhere across the country. I also wish to be on air teaching and sharing information about my recipes and lessons on how to prepare food. Sadza and muboora (pumpkin leaves) in peanut butter is what defines a meal to me. I just don’t like it, but also enjoy preparing it. I prefer it because it brings out a combined delicious flavour of our traditional vegetable (muboora) and a nutty flavour from the peanuts and it is also easy to make. The meal is rich in vitamins found from pumpkin leaves and protein from peanut butter.